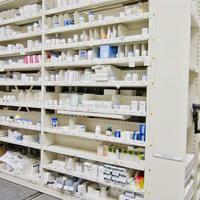 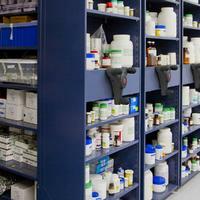 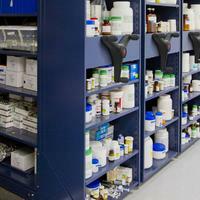 Medical clinics storage solutions | Montel Inc. 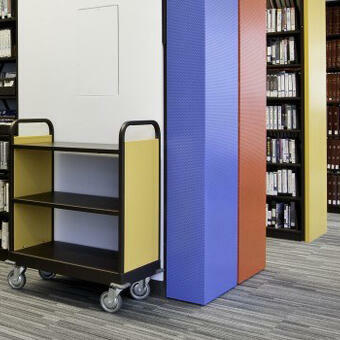 Sometimes you need less space for smaller supplies and other times, you need more space for bigger supplies. 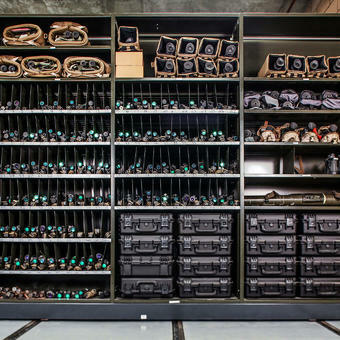 And most times, you need all of that and everything in between. 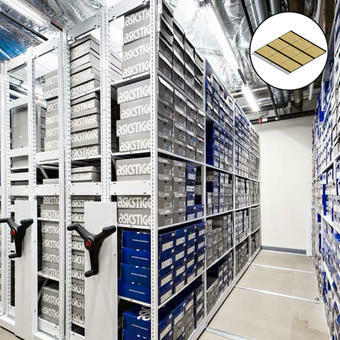 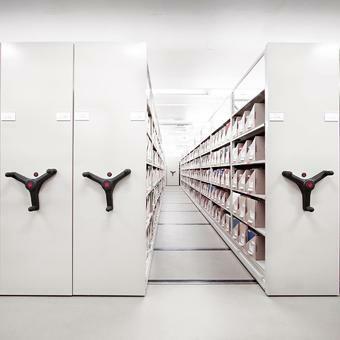 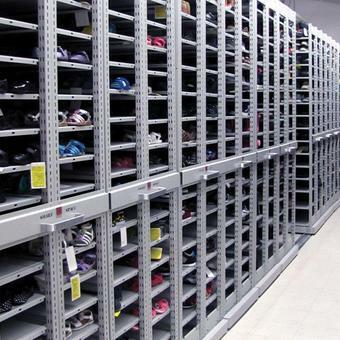 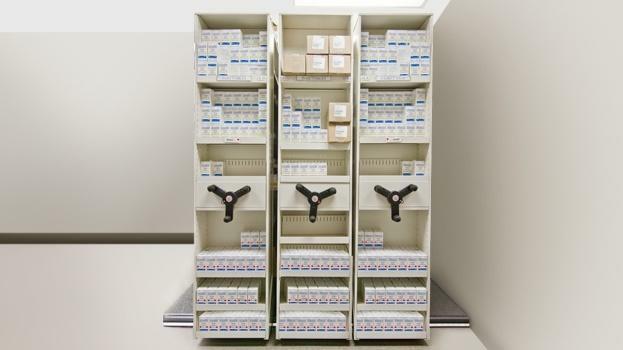 In the medical sector, it is vitally important to ensure proper flexible storage that complies fully with your unique requirements. 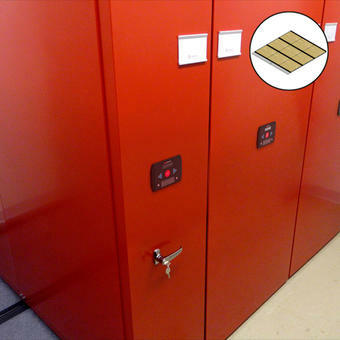 That's why we provide you with a variety of mobile and static solutions with lots of extra options that can be tailored to your own preferences and needs. 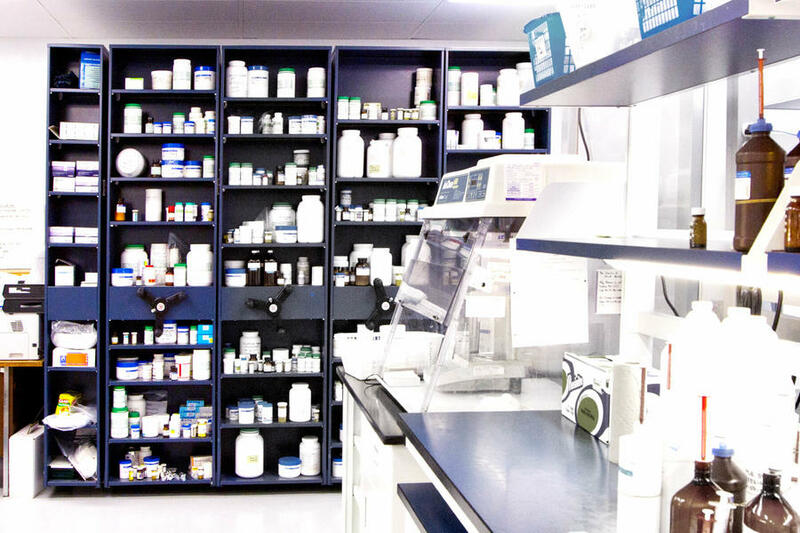 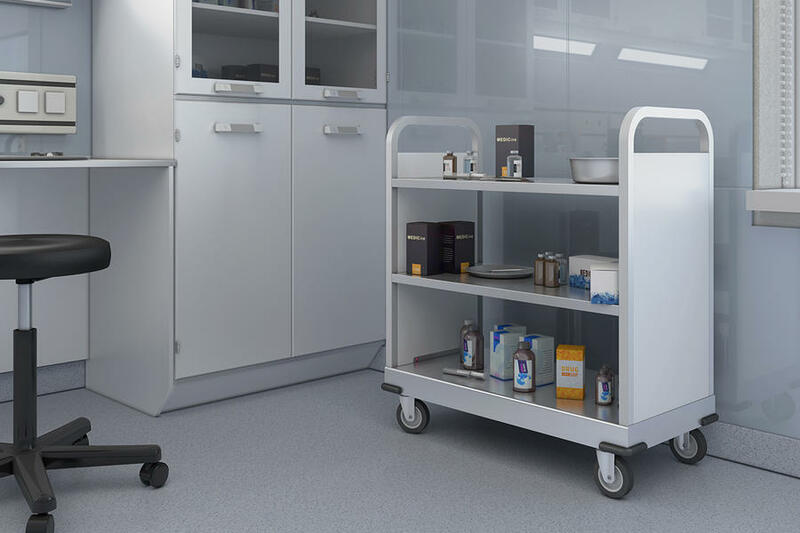 From medical carts and cabinets to high-density mobile shelving, we've got what you need to optimize your workspace, maximize time and productivity, and be in full control. 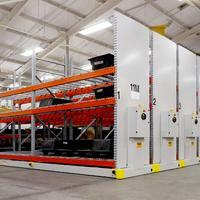 Optional safety features such as lockable doors and drawers. 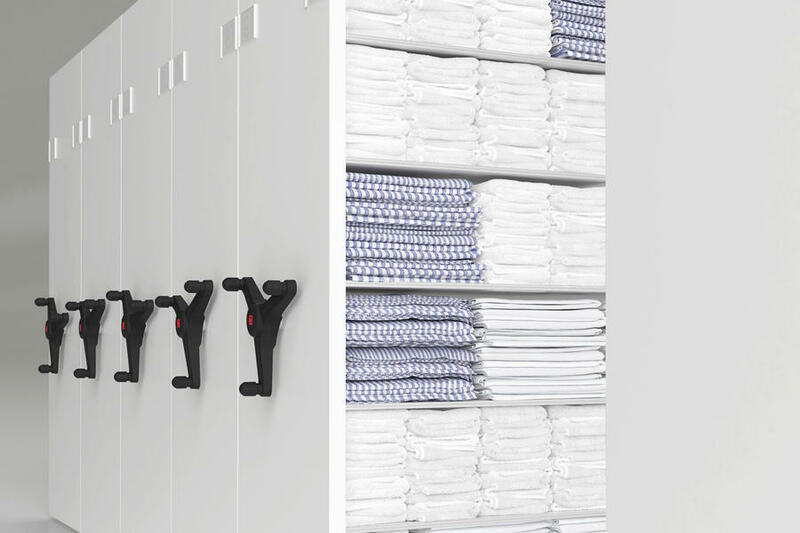 A customized storage system which meets your specific health and hygiene conditions requirements. 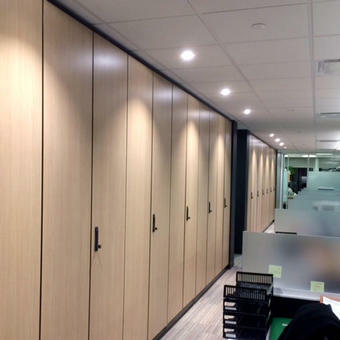 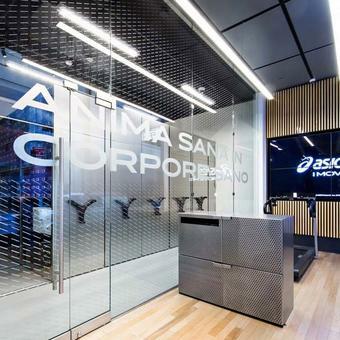 Making more effective use of your space will enhancing capacity, resulting in more rapid retrieval to improve your staff’s productivity, therefore, saving you both time and money.